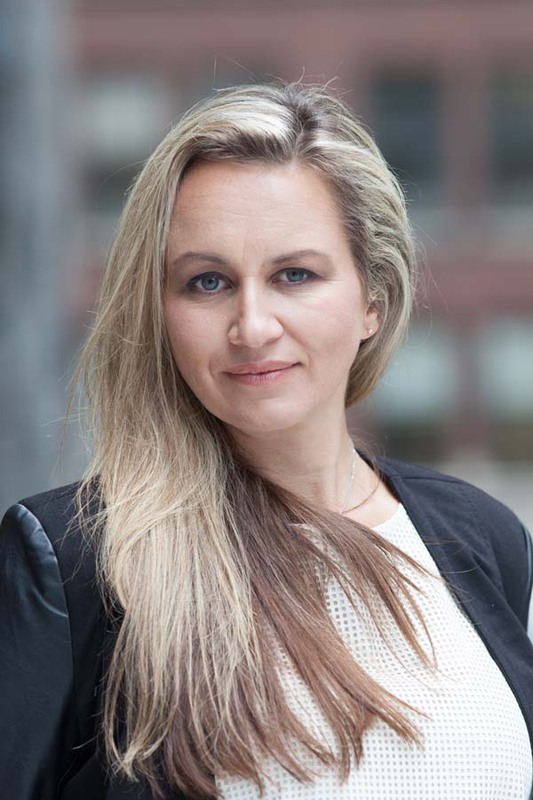 As the Chairwoman and CEO of MTP, Pernilla Andren Avital has been invaluable to the success and growth of the business, helping to transform the company’s presence in New York from one garage at inception to a leader in the New York parking industry. Born and educated in Sweden, Pernilla has a meticulous eye for detail and a great aptitude for improving productivity, efficiency and profitability within all levels of the company. Her responsibilities include, but are not limited to, managing the day to day operations of the business, overseeing garage expansion and acquisition plans, developing strong partnerships between MTP and other professionals within the parking and transport industry and implementing the company’s short and long-term strategic planning activities and procedures. Pernilla has implemented a successful operational plan, methods and strategies that have permeated the company. This is evident in the high quality of employees that MTP attracts and their ability to adhere to the high standards that Pernilla has instilled. Our company’s efficiency provides the basis for MTP continually delivering the best customer service in the industry. Pernilla has also worked to create an accommodating atmosphere at all of our garage facilities, equipping each location with modern art work, music and flowers to provide a welcoming environment for our customers. In addition to managing existing garage operations, Pernilla is also responsible for sourcing new locations for company expansion. As part of the due diligence process, she evaluates each location to ensure MTP’s presence will compliment the needs of the local community as well as create harmony with other surrounding businesses. Pernilla’s influence has been critical as MTP works to be at the forefront of gender equality. Accordingly, MTP became the first company to employ women parking attendants, working in cashier as well as management positions. 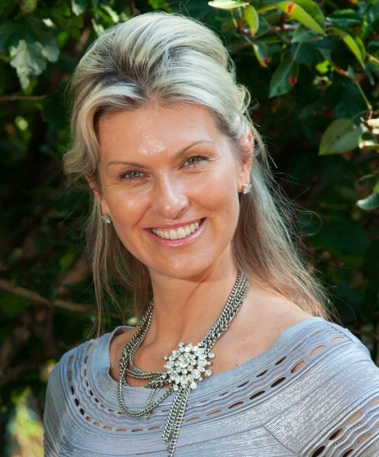 In addition to being recognized as an exceptional businesswoman, Pernilla is also a great humanitarian; investing in pursuing the goal of peace around the world. She gives the same care to overseeing MTP as she does to the charities she is heavily involved with and cares deeply about. Charities with which Pernilla remains active include Seeds of Peace, Save a Child’s Heart, The Common Good, Givat Haviva, One Voice Movement, American Friends of Open University, American Friends of Tel-Aviv University, and Dor Chadash. 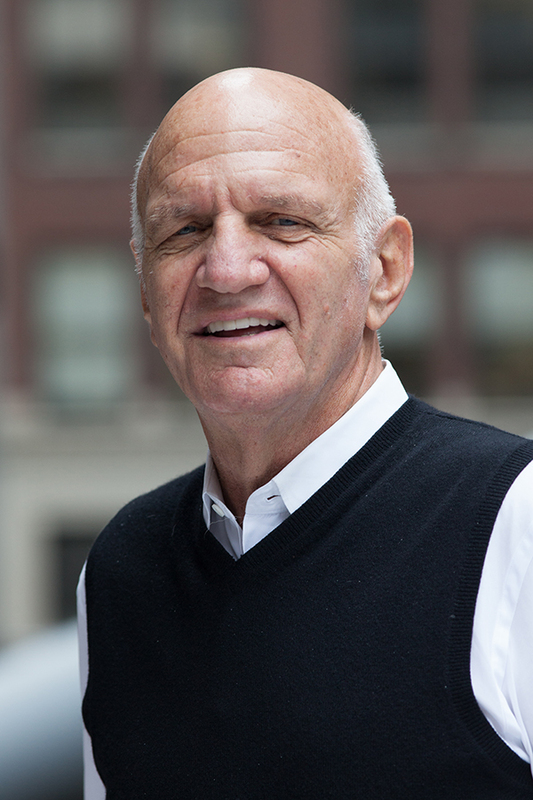 A native of New York City with over 35 years experience in parking, transport and related sectors, Robert is a well-known veteran in the industry who takes a hands-on approach with facility management. 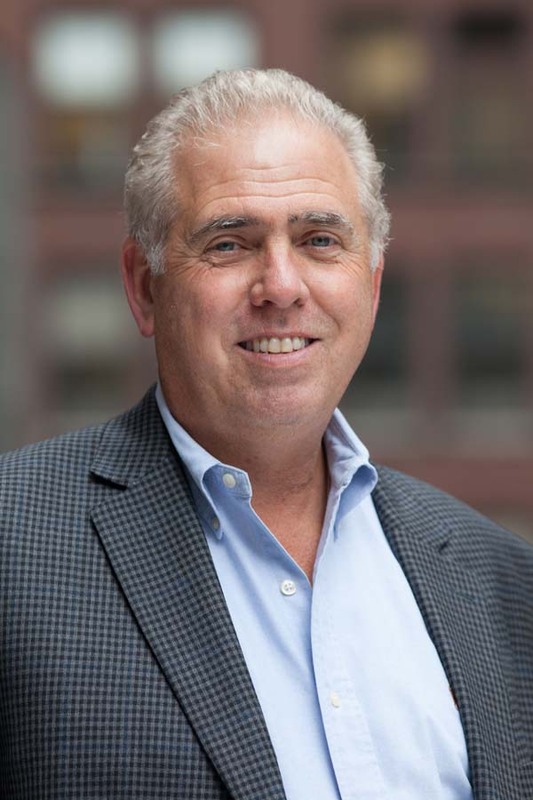 Robert combines his encyclopedic knowledge of the industry with an understanding of the importance to foster strong relationships with customers, employees and business partners. 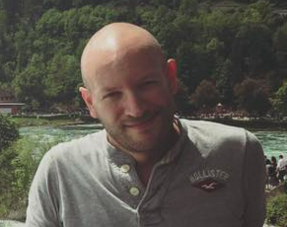 Robert’s vast experience made him an ideal choice to join MTP as a Partner in 2007. Robert is relentless in finding the best and most innovative ways to serve customers. His prior experience includes serving as the Owner of Thrifty Car Rental Franchise, efficiently managing a fleet of over 1,000 rental vehicles. He also established a Valet Airport Parking Operation, which was the first valet car parking service at both JFK and LaGuardia airports. The operation was responsible for parking over 800 vehicles a month. After selling the business, he subsequently founded a parking and vehicle repair business, further expanding his expertise of the industry before officially embarking on partnership with MTP. With his impressive background and connections in the parking industry, Robert provides tremendous value to MTP. Specifically, he has helped grow the company’s portfolio throughout the Tri-State Area and continues to ensure that all MTP facilities receive a full evaluation and integration into the respective local communities. Robert has a proven reputation for delivering unparalleled customer service, professionalism, and reliability. He also understands the importance of handling customers’ vehicles safely and with extraordinary care. 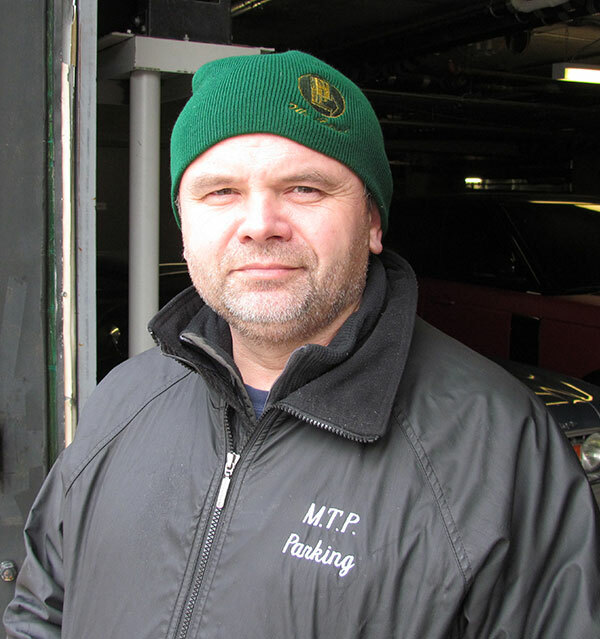 Taking an active role in the day to day running of MTP’s parking locations, Robert serves as a valuable resource to the employees at each location. He consistently encourages and supports our parking attendants to help them reach their full potential and to grow within the company. Monika’s role includes handling day to day operations in the New York office headquarters, supporting the Executive Team, supervising the office staff and acting as a direct contact in the main office for parking facility managers, customers and vendors. Initially hired at MTP as an office manager, her outstanding work quickly earned her the rank of Chief Administrative Officer. Possessing strong leadership skills and a remarkable attention to detail, Monika ensures that all daily vital office operations run smoothly and efficiently. She also supervises the administrative staff in order to guarantee MTP’s standards of efficiency and professionalism are consistently followed. In addition to managing over twenty parking locations, Monika also supports MTP’s other properties, investments and assets. Her personable leadership skills, persistence, and ability to handle high pressure situations make her an essential part of the MTP team. 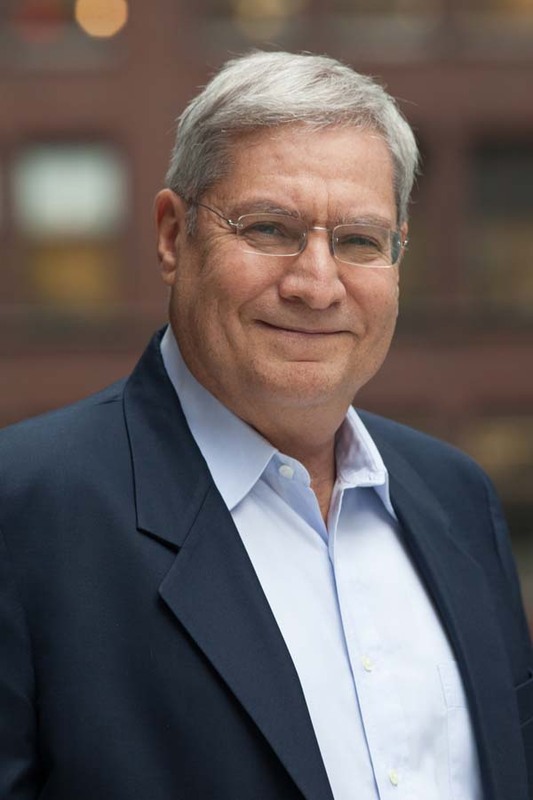 A graduate of Columbia College and Columbia Law School, Andrew Green was a real estate partner in several New York City law firms for over 30 years. Named a NY Super Lawyer from 2006 to 2014, Andrew has extensive experience in all aspects of real estate law, including securitized, syndicated, and construction lending; acquisitions and dispositions; sale-leaseback transactions; restructurings and workouts; and net, office, retail, and build-to-suit leasing. As part of the executive team at MTP, Andrew shapes strategic decisions across the company, including partnership structures, marketing strategy and new market expansion. He has proven to be exceptional at identifying and executing key strategic growth initiatives for MTP. Andrew researches, evaluates and develops potential business opportunities and partnerships that can add value to MTP. A lawyer for over 30 years, Andrew holds an impressive background working to add revenue opportunities for business both at small start-ups and large corporations. MTP is working to build the future of parking. We believe that the right partnerships are critical in pursuing this goal and that collaboration brings more value than competition. Andrew is brilliant at identifying the right strategic partners and structuring deals that are mutually beneficial for both parties. With over 22 years of experience in tax and public accounting, David serves as MTP’s Chief Financial Officer. David handles MTP’s tax filings and ensures the company’s financial reporting are in compliance with the latest tax regulations. David completed his undergrad education at New York University and holds a Master of Business Administration in Finance from Hofstra University. His professional experience prior to joining MTP ranges from leading small business tax consulting firms to working with large CPA firms performing tax planning and preparation for private businesses and high net worth individuals. In addition to executing MTP’s tax returns, David plays an active role in assisting with financial forecasting, reviewing MTP’s various business partnership deals and advising on financial strategy. 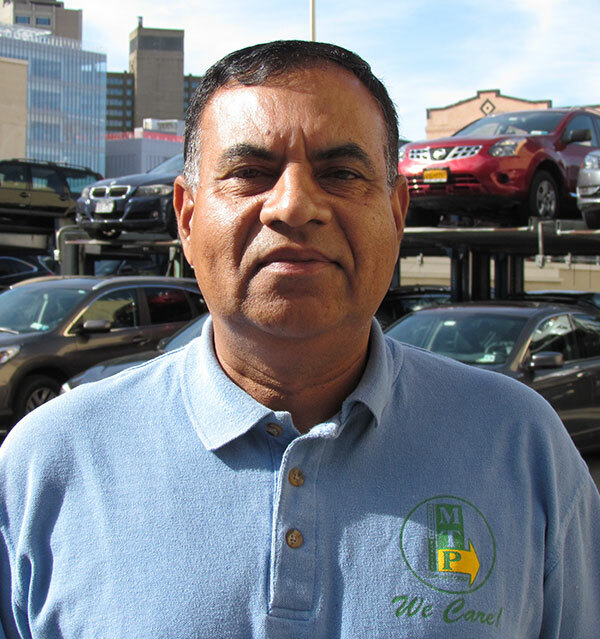 Syed is responsible for managing each of MTP’s parking facilities throughout Manhattan, Brooklyn and Queens. Providing on-site supervision at the MTP parking facilities, he ensures operations are running smoothly and that company policies and protocol are followed appropriately. With over two decades of experience in the parking industry, Syed enforces MTP’s high standards in providing quick, professional, and welcoming customer service. More specifically, he provides hands-on training for the on-site Parking Attendants, monitors vehicle allotment, creates work schedules, resolves customer questions and conducts regular operational checks to ensure that the parking facilities are well maintained and equipped. Syed has a proven reputation of maximizing efficiency and safety in all of our parking facilities. Previously working as a driver for a limousine company before joining MTP, he possesses an impeccable safety record and holds all MTP Parking Attendants to an exceptional standard when taking care of our customers’ automobiles. Syed has been an integral part of the MTP team for nearly 20 years. A key member of our on-site staff, Jean oversees garage management including daily operations, maintenance, security, and staff training. Jean has been with MTP for over 20 years, and his enduring commitment to stellar customer service and efficiency has helped the company build and maintain its reputation as an industry leader. 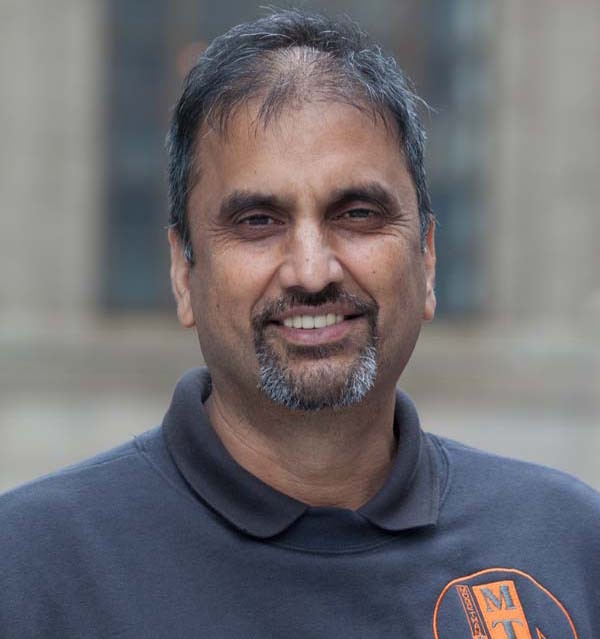 A dedicated member of the MTP team for over 15 years, Hanif oversees on-site garage operations, making customer satisfaction a daily priority. 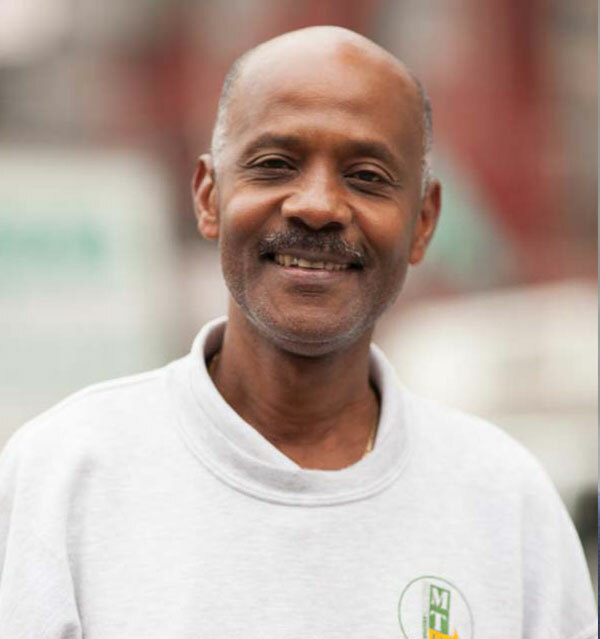 An effective manager of people, Hanif works to ensure that garage staff are operating at the highest level to ensure each location’s superior safety, security, cleanliness and efficiency. Derek has been a valued member of the MTP team for nearly 20 years. As a senior manager, Derek works to maintain seamless operation of our garages, making sure that customers’ expectations are not just met, but exceeded. Dan has been a business solution-oriented analytical executive technical director for over 15 years, with experience in designing, developing, and deploying business technology systems for a wide variety of sectors, including the financial & BPM industries. Dan is a graduate officer of the elite-IT unit at the IDF (Mamram) and holds a BA in Political Science from Hebrew University, Israel.